Who doesn’t love a Chinese take away now and again? Creating your own at home is a much healthier and cheaper version. 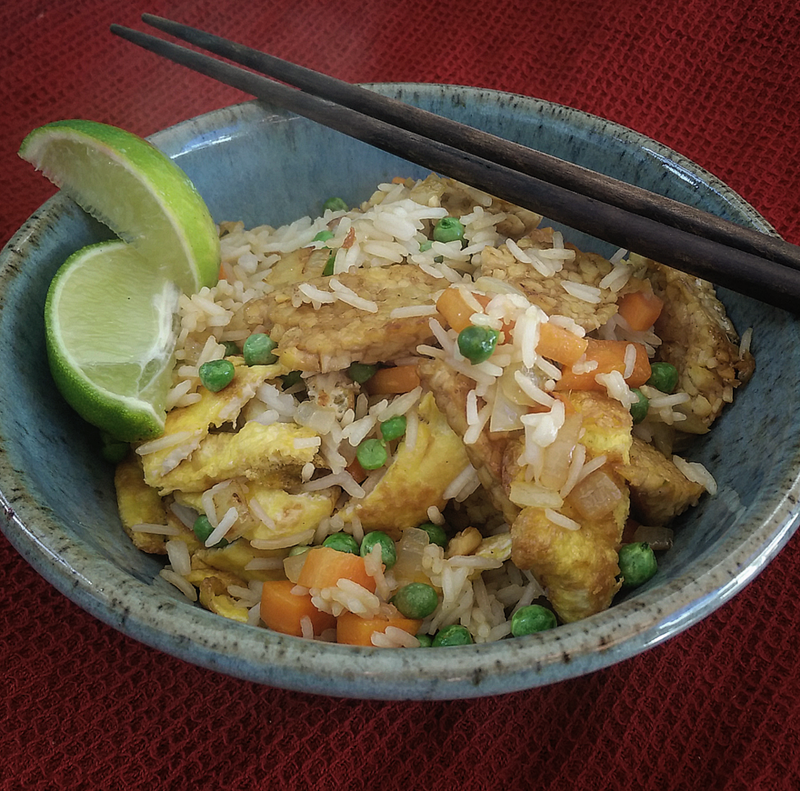 We have created a delicious alternative to the classic ‘chicken fried rice’. Originally from Asia, tempeh blends perfectly with the spices found in this dish, try it for yourself and let us know what you think.